It’s never been easier to offer fun and festive holiday cards to clients this holiday season. Whether you’re a Photoshop whiz or are looking for something quick and effortless, at Miller’s, you have access to beautiful designs in two simple ways. If you’re looking for a quick solution to your holiday card needs, check out Designer PLUS. Designer PLUS is our new Mac & PC compatible press ordering tool that just so happens to double as a comprehensive design program. We offer FREE templates for press cards, making it simple to drag and drop your images into finished, holiday-inspired designs. 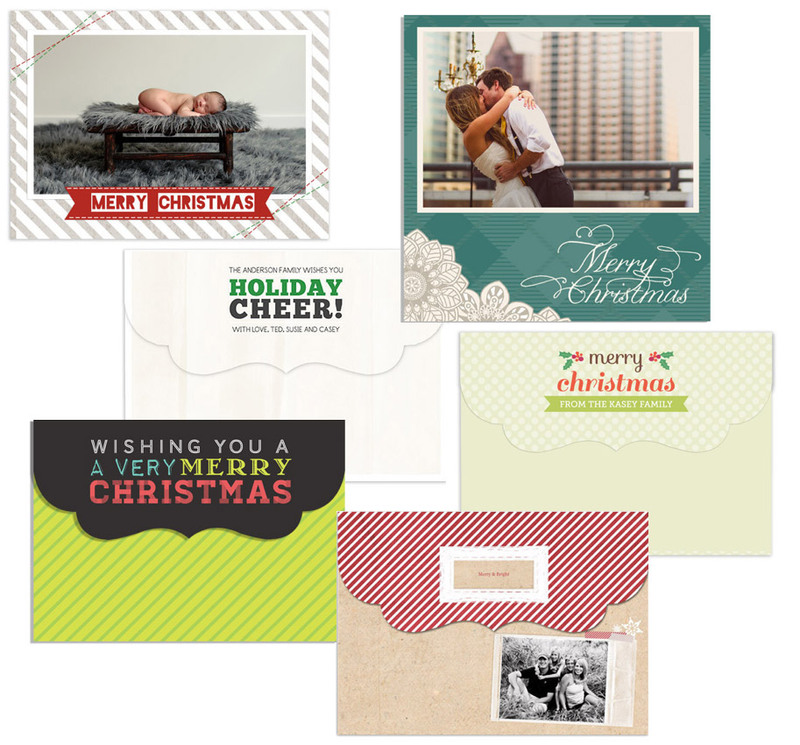 See a sampling of our FREE holiday designs in Designer PLUS below. 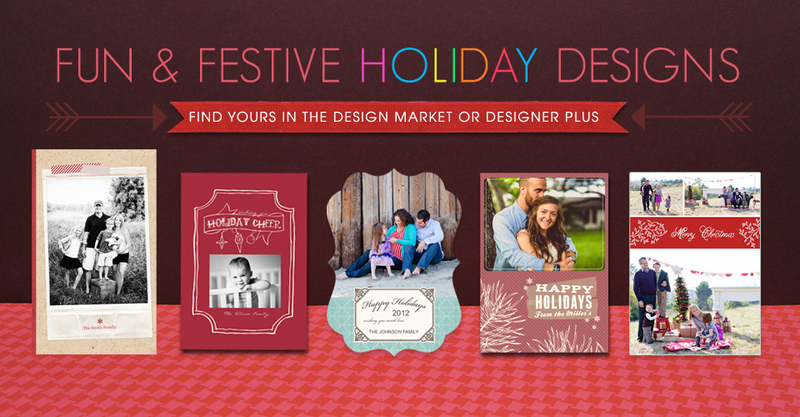 Or to preview the full catalog of templates we offer in Designer PLUS, download our holiday card PDF here. Read a recent blog post about our new Designer PLUS to find out more about all the fantastic features it has to offer.